The last time I caught up with vocalist Corey Glover of Living Colour the band were in the midst of a tour celebrating the 25th anniversary of their debut album Vivid. This time it’s on the eve of a new tour debuting songs from their upcoming album Shade. However, it seems that much attention still remains on their debut. So much so that a headline for a story on the upcoming album in USA Today proclaimed that they were “Still Vivid”. The Vivid celebration put the band back on that precarious edge that straddles the commercial and artistic worlds. As well, video game soundtracks and an appearance at Wrestlemania have given Living Colour roads back into the mainstream musical consciousness. 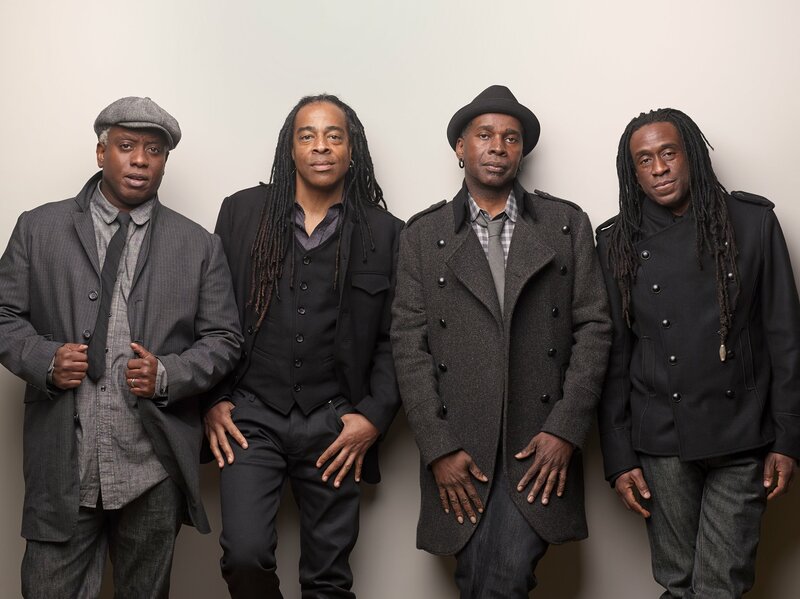 Before their 2000 reunion it would have been easy to perceive Living Colour’s longevity as tied to their commercial success, which seems completely at odds with the diversity of their sound and the eclectic projects each member pursues outside of the band. Each subsequent album has been angrier and darker, which is probably why none of them were able to match the debut’s sales. Living Colour is an artistic contradiction in the current world of rock n’ roll, and it was with that contradiction at the forefront of my mind that I spoke with Corey about constructing the shape and the sound of Shade, the lingering effect of the Vivid anniversary, and what it takes to make a genuine album that’s also successful. It was a beautiful sunny summer day in 2002 when I walked onto the lawns at Toronto’s Molson Amphitheatre for Moby’s Area 2 Festival to see a young punk rock group finishing up a song (which seemed odd as the doors had just opened). It sounded good so we applauded, to which the singer replied “Thanks! That was our soundcheck!” Word had spread that show opener Busta Rhymes hadn’t made the gig, so this was his replacement. A few minutes later they walked back onstage and the singer announced that they were called Billy Talent, a name that I’d heard bounced around the city before. They delivered a high-energy set, receiving a large ovation from the lawn section. As they began to appear on radio and television I would smile and think about the great set they had that day, and that any success they achieved was well-deserved. Flash forward eight summers later and I’m standing on the Plains of Abraham as tens of thousands stand shoulder-to-shoulder at the Festival d'été de Québec to watch the same band that had timidly thanked us for applauding their soundcheck. I always was aware of Billy Talent’s subsequent success, but that night I realized that they had grown into a pop-punk phenomenon. 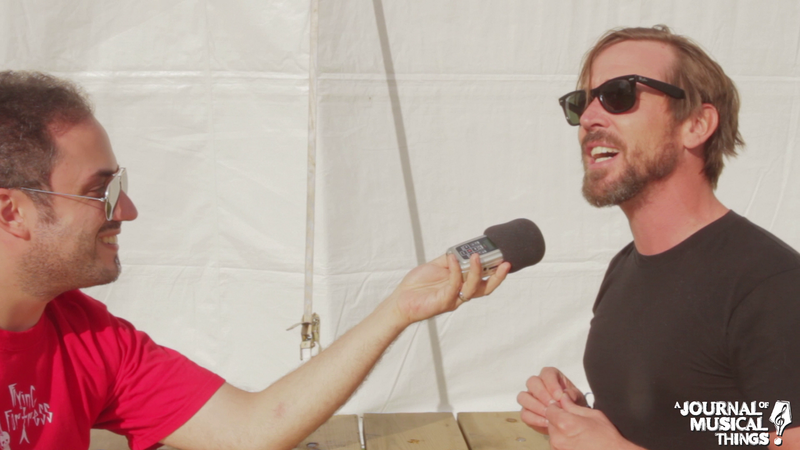 With this in mind I sat down with vocalist Benjamin Kowaelwicz before their set at Riot Fest Toronto to talk about their amazing growth and success, as well as some of the more political aspects of their music. Billy Talent will be releasing their first greatest hits collection simply entitled “Hits” on November 4th. The album features two brand new songs entitled “Kingdom of Zod” and “Chasing The Sun”. In the world of heavy metal the genre of power metal pretty much stands alone. Despite being hyper-melodic and largely bereft of extreme vocals it has nearly no mainstream appeal. The melodies lean hard on over-the-top symphonic compositions and the high-pitched vocals can take a bit of getting used to. Generally speaking I’d say imagine three Iron Maiden’s playing simultaneously fronted by a castrato opera singer prophesizing about castles, dragons and rainbows. Some bands play up the image for laughs but the best bands of the genre are the ones who blend in other styles of rock and metal, and emphasize a more original sound over image. 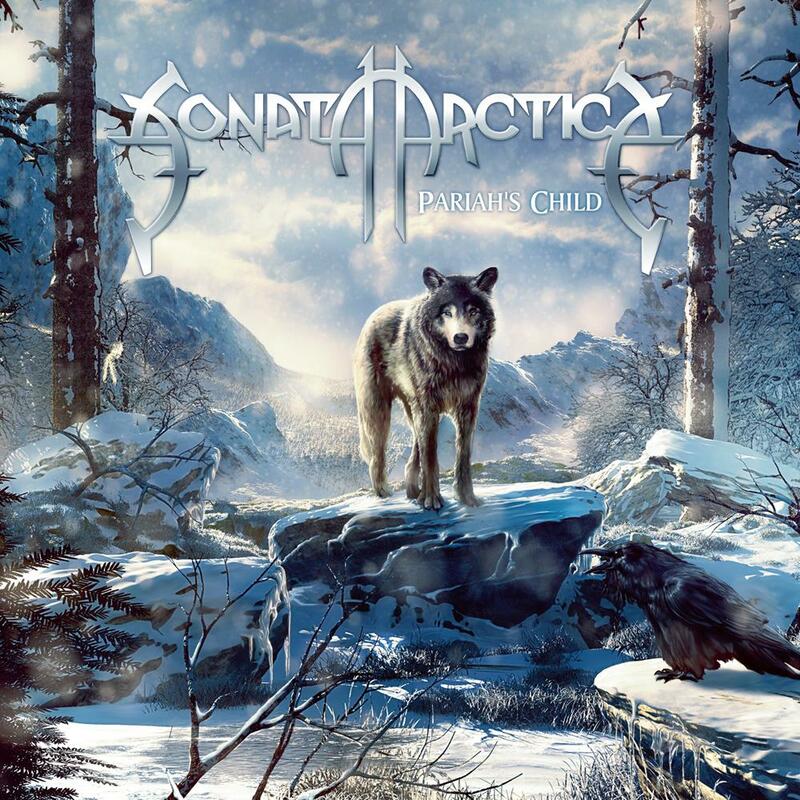 Finland’s Sonata Arctica are a band whose name is frequently mentioned and praised by those outside of power metal’s usual sphere of influence. I spoke with guitarist Elias Viljanen, keyboardist Henrik Klingenberg, and drummer Tommy Portimo before their recent headlining show at Toronto’s Mod Club about their crossover appeal, their latest old-school sounding album, and the strange case of a French fan who walked 3,500km just to meet them. Sonata Arctica are currently wrapping up their North American tour before playing dates in Puerto Rico, Russia, and their home country of Finland. 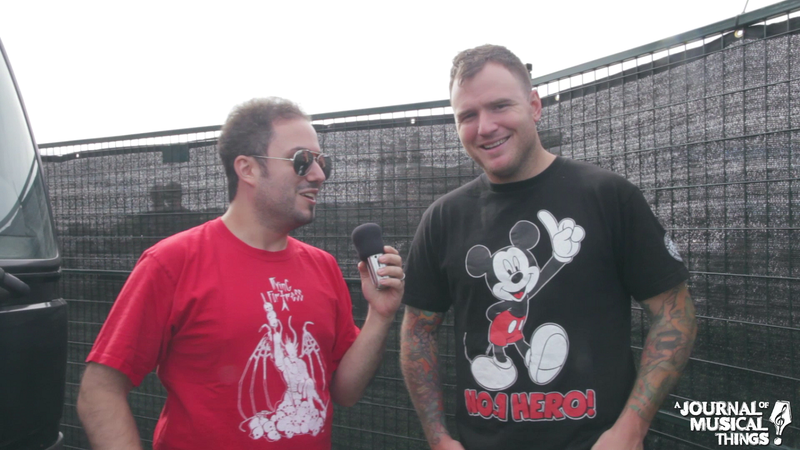 For my second interview from the Toronto edition of Riot Fest 2014 I spoke with guitarist Chad Gilbert of pop-punk icons New Found Glory. They’re just about to drop their eighth album Resurrection. We talked about how the album reflects their tongue-in-cheek nature, and the underground sensibility that separates the band from many of their peers. New Found Glory’s new album “Resurrection” is out this Tuesday October 7th on Hopeless Records.